As the funnel of YouTube, Spotify, Pandora, Amazon Prime Music, and whatever else deepens, thing are only going to get tougher for music fans who are dedicated to identifying genuine, original bands and artists.It’s a tall order these days – finding an artist who has more going on than green sparkly hipster sunglasses, sporting a hairdo that was conceived and executed via Intsagram. Don’t get me wrong, I’m up for some nonsense in my music – but in all fairness, most of what passes for music these days is swill. 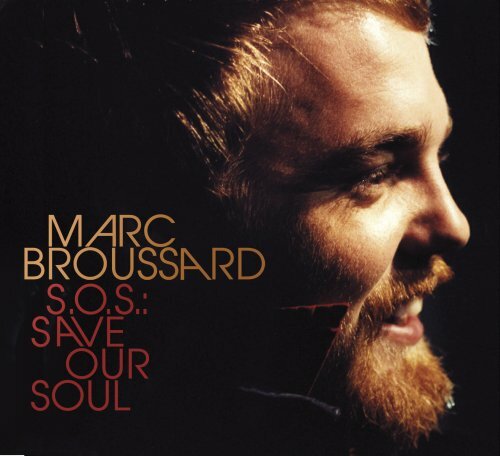 This is why an artist like Marc Broussard is essential. An overarching theme here in The Screaming Life has always been the exploration of the genuine article. 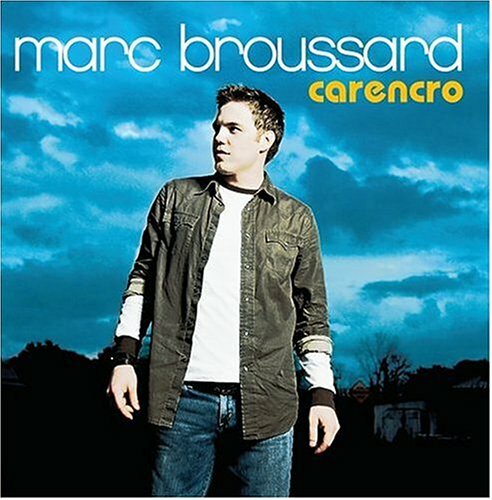 There are few artists today who represent that concept more vigorously than Marc Broussard. The Louisiana-born Broussard has built a long career mixing funk, blues, R&B and pop into a style often name-checked by pundits as Bayou Soul. Whatever genre you want to put him into, Broussard is simply is one of the single greatest living soul singers in America. 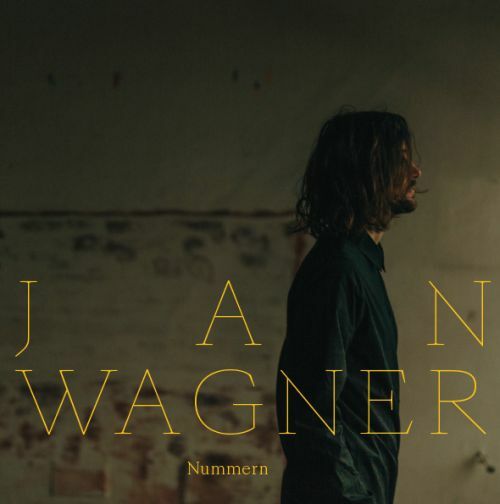 He’s drenched in the lineage of Gaye, Cooke, Redding, and Franklin, but adds his own New Orleans flavored idiosyncrasy that is inescapably his own. His soaring talents have led him to hit singles, appearances on Leno, Kimmel, and Conan, sold out tours, hit songs and five robustly sung albums. 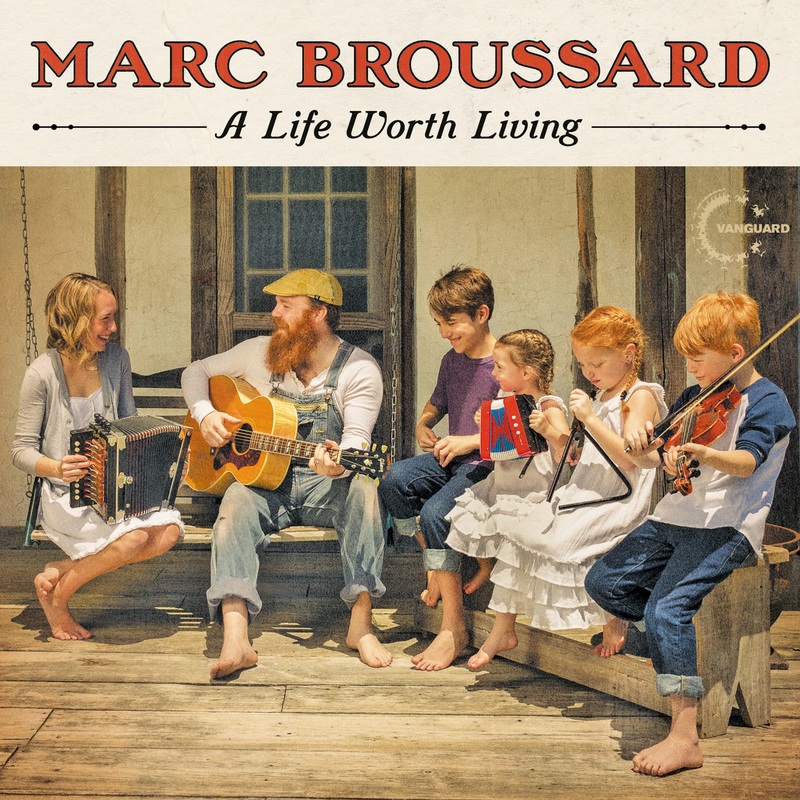 Marc Broussard’s new album A Life Worth Living contains some of his very best work to date. While his voice is always the key construct of his albums, this time around Broussard offers some very generous snapshots into his life and as a result, his songwriting has never been this intimate. To say that this record is personal would be grossly underplaying the point. Just take a look at the album cover, which features the whole Broussard family having a Norman Rockwell-like front porch jam session. Tracks like “Edge of Heaven,” “A Life Worth Living,” and “Honesty” are packed with the type of love and melancholy that comes from having lived and lost and lived some more. The record’s lead single “Hurricane Heart” has a catchy, singable, chorus, while also making a statement or two about his love and concern for the challenges that have befallen his community. Marc Broussard loves his family, hometown, and fans alike. He’s one of the towering talents making music today, all the while making sure to pick his kids up from school. Stereo Embers is thrilled about his new record and that Marc made time to sit down and chat with us. SE: Your new record, A Life Worth Living, could be described as a celebration of family. You’ve even put a very moving, beautiful picture of your family on the cover. Was it your intention to make this personal of an album? Marc Broussard: My intention for this record was to keep honesty as a central theme. I can’t be more honest than when I share my most personal stories as a writer. The cover shot really was an outgrowth of that initial sentiment. SE: Without putting too fine a point on it, the concept of home has been a consistent current running through your music since your debut Carencro. What does home mean to you? Have you found it? MB: To me, home is a refuge. It’s where I can really let my hair down. I have found it right here on the street where I was born and raised. SE: At this point in your career, you’ve made all types of records with all types of players and producers. Can you tell us a little bit about how the process of putting together a record works for you today? Is there a method to how you select producers and musicians to work with you in the studio? MB: When I set out to make a record, the writing is usually the first step. In my case, all of my records have been produced by one co-writer or another. If a producer I’m writing with wants the job for my record, then we set out to produce the song we write together as fully as we can. We turn those recordings in to my managers and label and they weigh in. If all agree, then the producer gets the job. From there, the producer and I decide who the band will be. SE: We love the artists on Vanguard. What considerations did you make in deciding to put out this particular record with them? MB: In ’07, I signed a 1-record deal with Vanguard for a record called SOS: Save Our Soul. That experience on Vanguard was tremendously rewarding. This company, more than any I’ve worked with, is truly dedicated to executing the artist’s vision. They want to see me succeed as me instead of trying to mold me into someone else. That may be cliché but it’s the truth. SE: The songs on A Life Worth Living are absolutely stuffed with love, relationships, stories, and even a little melancholy and nostalgia. 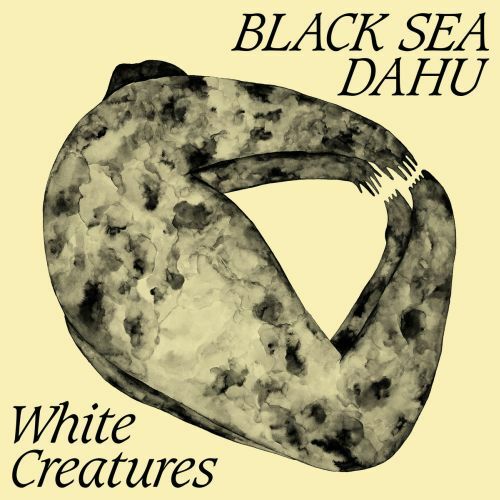 At the heart of a record filled with family are “Honesty” and the title track. What can you tell us about the writing of these particular tracks? MB: “Honesty” was the first song I wrote with my producer, Paul Moak. I had tried to write that song with every writer I’d met with, to no avail. It was, once again, the embodiment of my entire goal for this record, and writing it with Paul solidified him as my first choice for producing this record. The title track was written as my grandmother was taking her final breaths, literally. When I got home from the hospital, I knew I had to say something about this wonderful woman. Her death was quite sudden and, as such, left most of us speechless. That wasn’t going to cut it. I could feel her loving presence as I poured over each line. She guided me through the process and the result is something I’m extremely proud of. SE: What can you tell us about your current process of cutting the actual vocals for the record? How do you know when you’ve nailed it in the booth? MB: I don’t think I’ll ever be fully satisfied with any of my performances on record. As a performer, I relish the opportunity to rise to the challenges of the live show. The instant feedback from the audience is necessary for me to make the connection to the listener. In the booth, there’s no audience. I rely heavily on my producer and others in the studio to let me know when I’m done with a take. That can be slippery, though, because sometimes people will say, “Yeah that was great.” just because I’m the guy on the cover. I would, if I could, re-sing every record, but I probably still wouldn’t be fully satisfied. SE: You’ve been defying easy genre classifications your whole career. Was that purposeful? Do you think that your fearless exploration of different types of music has helped or hurt your career overall? MB: It’s probably hurt me with critics but my fans seem to love it. There are different songs for different moods. Maybe one day, I’ll make a “What’s Goin’ On” where a constant theme is prevalent throughout. But until then, I’m going to stretch the boundaries. I like to sing different things. Sue me! SE: You recorded a crazy-good duet “Another Day” with Genevieve on this record. 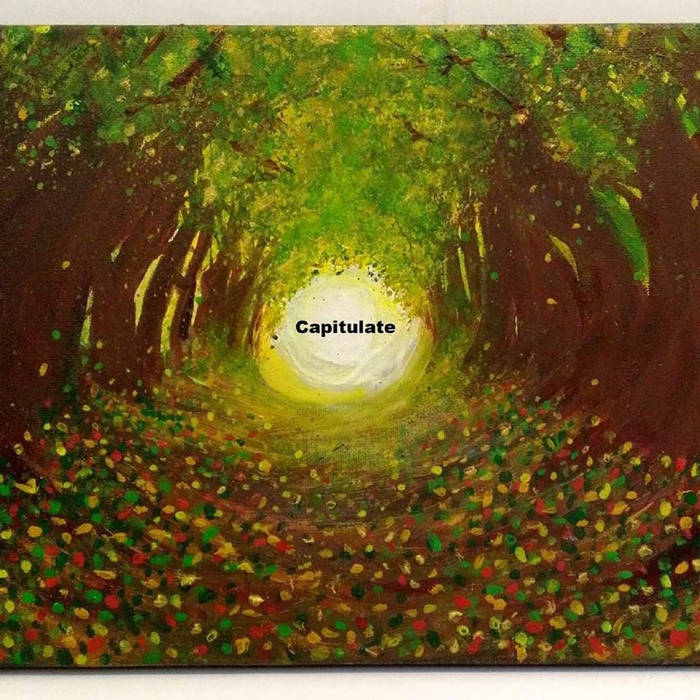 What can you tell us about working with such a talent? MB: Genevieve and I met in New York after a show of mine and she was extremely generous with her compliments. I had her open for me in Chicago and was absolutely blown away by her passion and her voice. She, more than most, can connect to a lyric the way it’s supposed to be sung. It was a no-brainer to have her on this track. She’s a star! SE: When you look back to the days of Momentary Setback and Carencro – what are some of the biggest professional changes that you’ve felt? MB: The changes have mostly been personal. The growth I’ve experienced as a man since then have informed me as a businessman, but the business over the years has led me to the personal growth. Does that make sense? SE: You wear many “hats” in your life (singer, writer, band-leader, philanthropist, father, husband, son). How do you define how successfully you wear them? MB: I would say that success is determined by how happy my wife is at any given moment. If she’s happy, I know I’m living right.